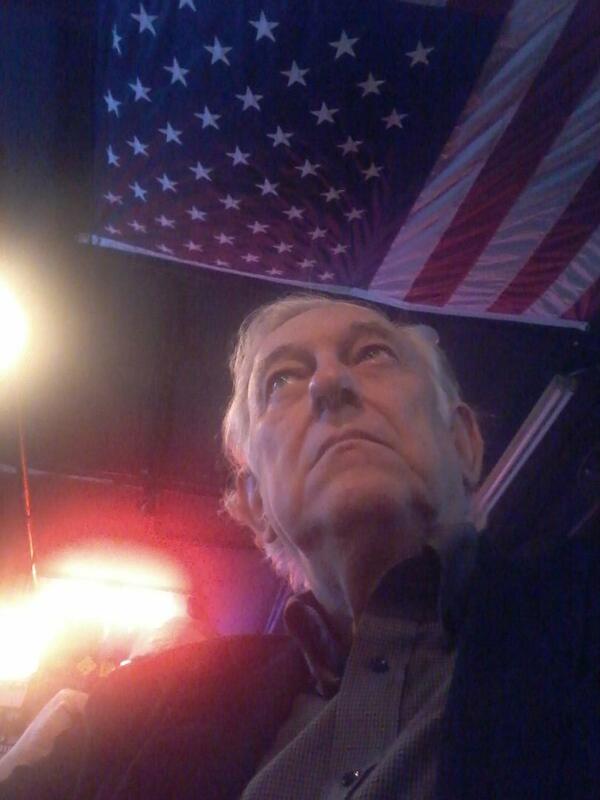 A Disgruntled Republican in Nashville: And you thought rents were high in Nashville. San Francisco and NYC are neck and neck for the highest rents in the country, with 2-bedrooms in SF averaging $4,780, and 2-beds in New York at $4,450. National rents have increased by 0.4% over the past month and 2.7% over the past year. Orlando has the second fastest-growing rates in the country, having experienced an 8.9% rent increase over the past year. You can also access the latest data for your city or county on our rental data page. 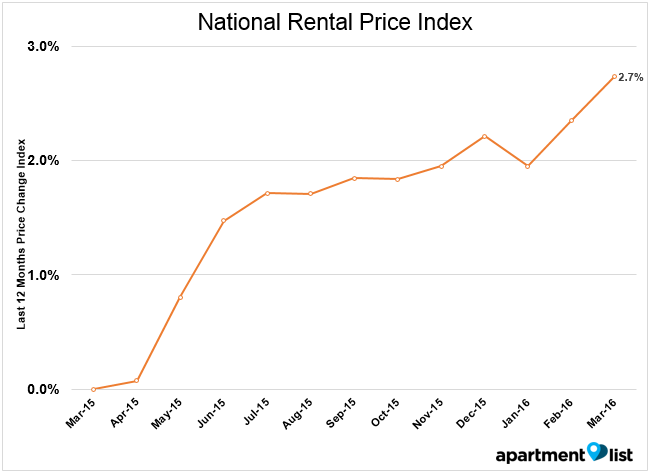 You can find more of our analysis of rental price data and trends on our Rentonomics blog. Our data comes from the several hundred thousand listings we have on our site, and we are really excited to get it into the hands of respected journalists who can share it with America's 100+ million renters. If you have any questions, please don't hesitate to contact me at andrew@apartmentlist.com. The median rent for a 2 bedroom apartment in Nashville is $1350 which is a year to year change of 6.2%.